The budget announcements are proposals only, and shouldn’t be considered final until legislation passes. If the Government wishes to have an election of both Houses, it must hold an election by 18 May 2019. The law requires a minimum 33 days of campaigning which means we can look forward to the election being called either this weekend or next. Given the limited sitting time for Parliament between now and 18 May, these proposals are likely to form the Government’s platform for re-election, rather than legislated outcomes. People aged 65 and 66 won’t need to meet the current Work-Test-Exemption in order to make voluntary contributions into their super. The proposal is to take effect from 1 July 2020. Currently, people aged 65 and 66 can only make voluntary concessional (before-tax) and non-concessional (after-tax) contributions if they satisfy the Work-Test-Exemption. This means they must work a minimum of 40 hours over a 30-day period in a financial year. This will align the Work-Test-Exemption with the eligibility age for the age pension, which is scheduled to reach 67 from 1 July 2023. Announced ahead of the Budget, the Government proposes to extend access to the ‘bring-forward’ arrangements, which currently allow those aged less than 65 to make three years’ worth of non-concessional contributions, which are capped at $100,000 a year, to their super in a single year. This will now be extended for people aged 65 and 66. The Government plans to increase the age limit for spouse contributions from 69 to 74 years. Currently, those aged 70 years and over can’t receive contributions made by another person on their behalf. Also known as super contribution splitting, this allows one member of a couple to transfer concessional (pre-tax) contributions made during the year to their spouse’s super account, either in the same or another fund. Contribution splitting to a spouse is a long-term strategy to equalise the accumulation balances between spouses. The Work-Test-Exemption will still apply to individuals aged 67 to 74. Lowering the 32.5% marginal tax rate to 30% in 2024-25. Increasing the low- and middle-income tax offset, providing tax relief of up to $1,080 for singles or up to $2,160 for dual income families. The offset will be available from the current income year, through until 2021-22. Under the low- and middle-income tax offset proposal, individuals with taxable incomes up to $37,000 will have their tax reduced by up to $255. This will increase incrementally for those earning between $37,000 and $48,000. The maximum offset of $1,080 will be available to taxpayers with taxable incomes between $48,000 and $90,000. The offset then gradually reduces to zero at a taxable income of $126,000. The offset will be received as a lump sum on assessment after individuals lodge their tax returns. The maximum offset of $1,080 is more than double the offset of $530 announced in the 2018-19 Budget. The base amount has also increased from $200 to $255 for those earning up to $37,000. In 2022-23, the Government will increase the top threshold of the 19% tax bracket from $41,000 to $45,000. From 1 July 2024, the Government will abolish the 37% tax bracket. 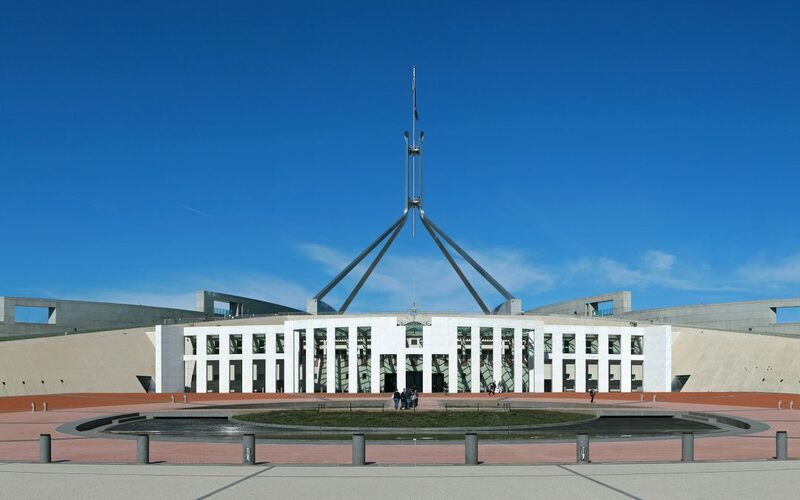 Government projections show that 94% of Australian taxpayers will face a marginal tax rate of 30 per cent or less in 2024‑25 under these proposals. You can read more about the income tax proposals in detail, and work out how they will affect you, by visiting the budget website.